District: The 17th in south central Florida includes the cities of Okeechobee, Port Charlotte and Punta Gorda. Experience: Rep. Rooney is serving his fourth term in the U.S. House of Representatives, having first been elected to Congress in 2008. He is up for re-election in 2016. Impact of the horse racing industry: Florida is a major Thoroughbred racing and breeding center and Rep. Rooney is on the important House Appropriations Committee that determines annual funding for every government agency. As “must pass” legislation, appropriations bills often contain bill riders with language to block or halt regulatory actions opposed by an industry or, alternatively, to hasten supported measures. Rep. Rooney is close to the industry as his family established Shamrock Farm in Maryland in 1948 and offers breeding, foaling, boarding, lay-ups and sales prep services there. 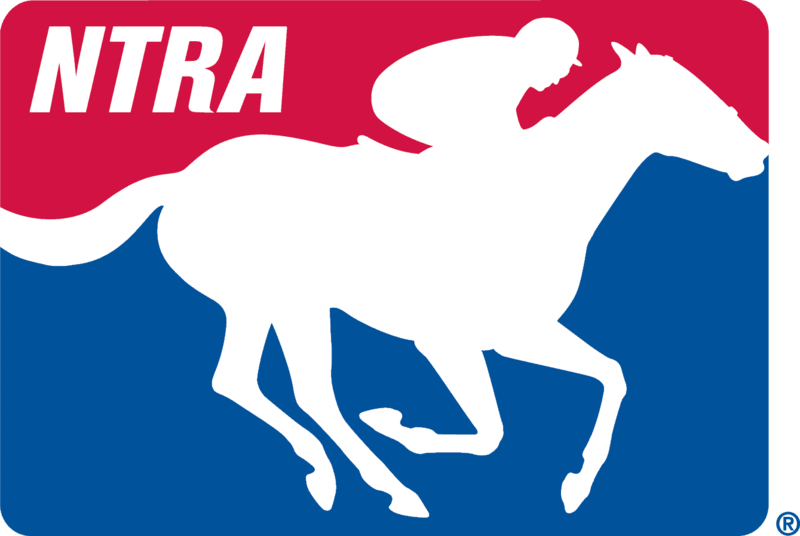 Rep. Rooney also is one of 17 members of Congress who signed a letter to the Department of Treasury requesting clarification to regulations regarding the way pari-mutuel winnings are calculated for tax withholding and reporting purposes, an issue spearheaded by the NTRA and its lobbying team at the Alpine Group.